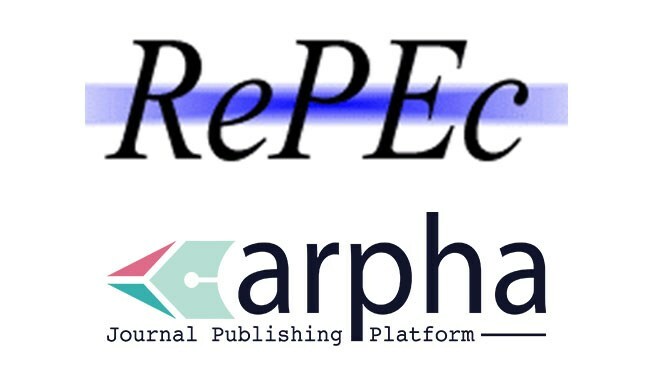 Following the recent integration between ARPHA and the collaborative project RePEc (Research Papers in Economics), journals publishing in economics will have their articles indexed in RePEc decentralised bibliographic database upon moving to the technologically advanced platform. Working with 50,000 registered authors from around the globe, having indexed about 2.3 million research publications from 2,800 journals, and serving over 80,000 email subscriptions on a weekly basis, RePEc’s services are set to further increase the discoverability and creditability of economics papers published in any ARPHA-hosted journal. The collaboration was inspired by the recent move of the open access peer-reviewed Russian Journal of Economics to ARPHA. Shortly after appearing on the journal’s new website provided by the platform, RuJE’s first 2018 issue, themed ‘The Austrian School of Economics: Its Reception in European Countries,’ was also available via the RePEc’s web interfaces, including IDEAS. RePEc (Research Papers in Economics) is a collaborative effort of hundreds of volunteers in 96 countries to enhance the dissemination of research in economics and related sciences. The heart of the project is a decentralised bibliographic database of working papers, journal articles, books, books chapters and software components, all maintained by volunteers. The collected data are then used in various services that provide the collected metadata to users or enhance it. So far, over 1,900 archives from 96 countries have contributed about 2.3 million research pieces from 2,800 journals and 4,500 working paper series. About 50,000 authors have registered and 75,000 email subscriptions are served every week. RePEc grew out of the NetEc project founded by Thomas Krichel in 1993. Citation count per individual publication is only a part of the useful and comprehensive data freely available for any articles published in a journal hosted on the ARPHA Platform, thanks to a new integration of the recently launched Dimensions badges. The badges, which provide a citation count and further context on when and where an item was cited, further enhance the familiar citation insights already available from ARPHA. These include a current list of all papers referencing a particular article straight from major databases Crossref, Google Scholar, Scopus and PubMed Central. To provide an additional in-depth insight into a paper’s impact, while placing it into a relevant context, Dimensions searches through over 90 million publications, and 873 million citations indexed in its own massive database. Going beyond the conventional research article, the tool also provides links to related grants, clinical trials, patents and policy documents. A single click on the Metrics tab within the menu of any article in an ARPHA-published journal reveals the new eye-catching Dimensions badge, where it appears beneath the popular colourful “donut” of Altmetric – another research analytics innovation developed by Digital Science. At a glance, the visitor can see the total and recent (from the last two calendar years) count of citations, in addition to the Field Citation Ratio and Relative Citation Ratio – designed to help users see how the article compares in a given field. In a useful information page, the Dimensions team explains what these values stand for. For example, an article with a Citation Ratio of 0.8 has a count of citations considered as average for its subject area. The 1.2 is the watershed, beyond which a publication is deemed highly cited. Once at the 5-point mark, the number of citations is to be read as extremely high. A second click on the badge brings up the Dimensions Details Page, where the reader can find a new set of citation data, including an interlinked list of the publications that have cited the paper, as well as their distribution over time and across research categories. “I am pleased to ensure that any author who has ever published with our journals can easily and openly track and demonstrate the actual performance of their work,” he added. Learn about the partnership between ARPHA and Altmetric here. 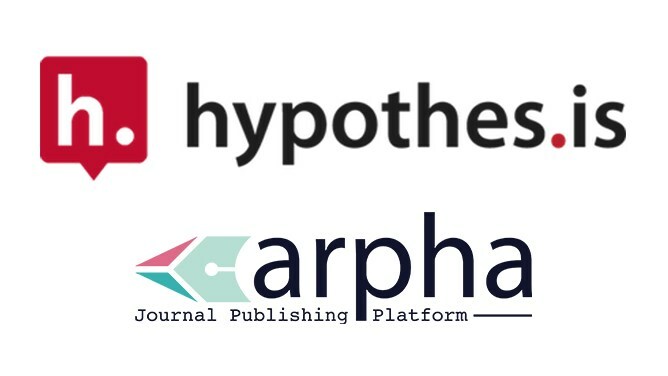 In a new integration, the publishing platform ARPHA teams up with nonprofit, open-source annotation technology provider Hypothesis to further enable academic discussion and foster collaboration in the spirit of open science practices. Hypothesis is a US 501(c)3 nonprofit organization dedicated to the development and spread of open, standards-based annotation technologies and practices that enable anyone to annotate anywhere, helping humans reason more effectively together through a shared, collaborative discussion layer over all knowledge. Hypothesis is based in San Francisco, CA with a worldwide team. Learn more from <web.hypothes.is>. The Netherlands-based independent publishing consultant Dr. Matthias Wahls has recently joined ARPHA Journal Publishing Platform as the venture’s new Business Development Manager. 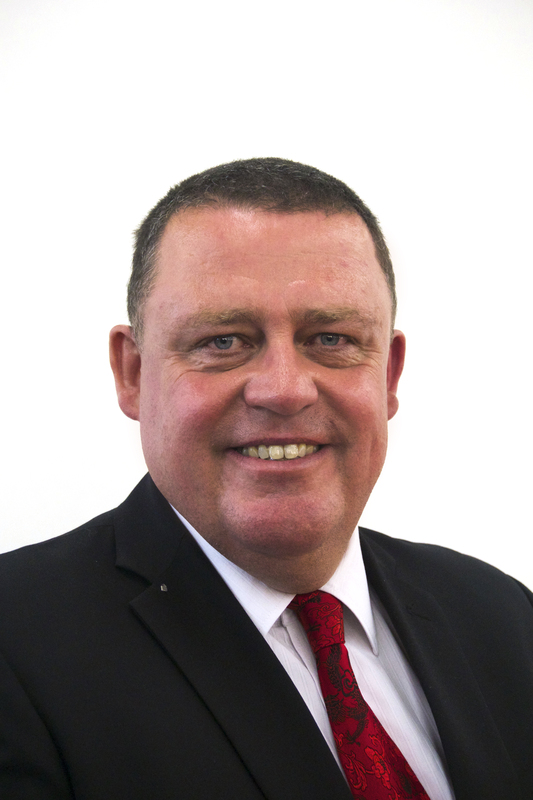 Bringing in extensive expertise from his previous appointments with key players in the academic publishing market, alongside experience accumulated through years of independent consultancy, Dr Wahls will be working on expanding ARPHA’s reach towards Western Europe, Greater China, and other Asian countries. “Making academic research accessible to everyone around the globe has been a key priority for Pensoft from the very start. Having always been exclusively Open Access, in the last couple of years we’ve been aiming to go beyond and supply cutting-edge technologies that tick all boxes on the way to Open Science. With ARPHA we want to provide small publishers and society and institutional journals with a technologically advanced and affordable solution that allows them to enter the era of Open Science, while sitting strong on an increasingly demanding global publishing market.” adds Prof. Lyubomir Penev, Founder and CEO at Pensoft and ARPHA. Dr Wahls invites editors, publishers, and individual academics who are facing the multiple transition hurdles on their way to adopt Gold Open Access, to take their journals to a next technological level with ARPHA, while staying independent under their own identity. Authoring, Reviewing, Publishing, Hosting and Archiving, all in one place for the first time, this is what stands behind the innovative fully integrated journal publishing solution ARPHA, a product of Pensoft. 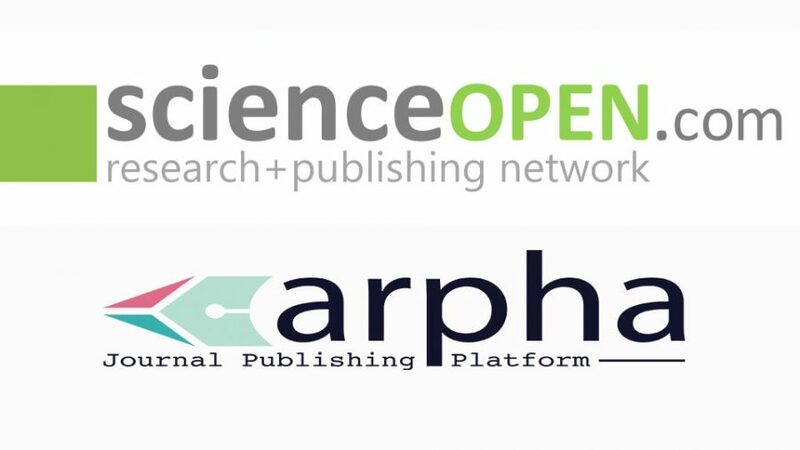 Fully equipped to cater for a successful transition to a next-generation, technologically-advanced publishing, ARPHA is specifically designed to meet the needs of small and mid-sized publishers and individual society and institutional journals on their journey to entering the era of Open Science, armed with a top-notch publishing technology. Alongside its journal-based module, ARPHA offers solutions for advanced open access book and conference proceedings publishing. ARPHA offers an end-to-end journal publishing platform, in combination with a range of technologically advanced and human-provided services. This platform offers an option for smooth transition from the conventional, document-based, to the forthcoming, fully XML-based publishing workflow. ARPHA supports both individual and multiple journal platforms under their own logo, customised design and imprint. ARPHA is integrated with leading indexing and archiving platforms via web services. ARPHA provides generic and domain-specific markup to enhance and facilitate dissemination, machine-readability, harvesting and reuse of published content to improve readers’ experience. Publishers or individual journal editors can customise their own preferred workflow across ARPHA’s modules. 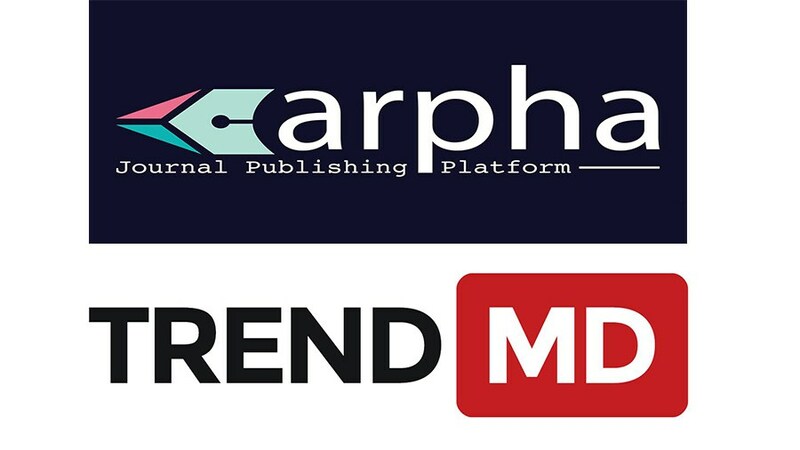 Thanks to the new collaboration between content recommendation engine TrendMD and journal publishing platform ARPHA, readers of all journals under Pensoft’s imprint, as well as those using the white-label publishing solution provided by the platform, will be given a useful list of recommended articles related to the study they are reading. The new widget is to save the users a great amount of time, by simply pointing them to the most relevant papers on the topic from across a constantly expanding network of of peer-reviewed articles and research news. While nearly 8,000 new scholarly articles are published each day, it is basically impossible staying up-to-date with the news from a single scientific field, let alone doing cross-disciplinary research. Furthermore, sifting out the quality literature is another painstaking activity no academic is looking forward to. Hence, TrendMD comes as the sensible solution to help a reader find the most relevant and fine studies on a particular topic. The widget’s recommendations are based on the topic a user is currently reading, what papers they have read in the past, and the articles others with similar interests have sought out – all available from the most authoritative and quality journals in the world. “TrendMD is excited to welcome Pensoft, a highly innovative, open access, online publishing platform, to the TrendMD network! This partnership will bring over 5,000 open access articles and books in the field of natural history, predominantly taxonomy and organismal biology, to TrendMD’s ever expanding network,” says Paul Kudlow, CEO and co-founder of TrendMD. 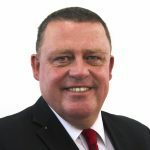 “In our continuing effort to develop and implement the most novel tools and workflows in academic publishing, at Pensoft we are pleased to have integrated our journal publishing platform ARPHA with the new-age scholarly innovation that is TrendMD’s tool, so that our readers have an easy and constant access to the most relevant and best-quality research,” says Pensoft’s CEO and founder Prof. Lyubomir Penev. About TrendMD:TrendMD is a content recommendation engine for scholarly publishers, which powers personalized recommendations for thousands of sites. TrendMD looks beyond just related links to help people discover, read, and cite interesting scholarly content from journals and websites through personalized recommendations. With a research output mentioned online every 1.8 seconds, it only makes sense for the science community to grow curious of how they could access the knowledge of this public interest to better and build on their work. 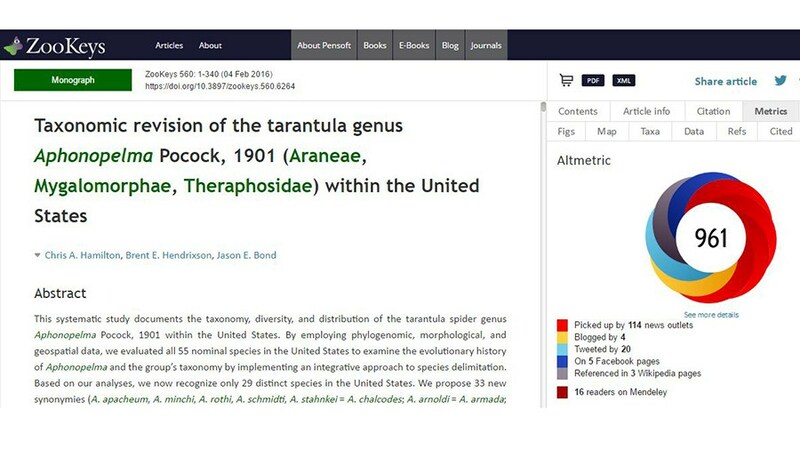 Journal publishing platform ARPHA, developed by academic publisher Pensoft, has partnered with Altmetric to enable authors, readers and other users to track the online shares and discussions relating to each research output in journals published on ARPHA. Thanks to the integration, a single click in the top menu of an article reveals the Altmetric donut visualisation, which provides an at-a-glance summary of the attention the item has received. The colours of the donut reflect the source of the attention, and the user can click on the image to be taken to the Altmetric details page, which provides a record of all of the mentions. Data is updated in real-time to provide insight into how the item is being received and shared. To deliver such detailed information, Altmetric follows 2,000 mainstream media outlets in over 30 languages, social networks, public policy documents, post-publication peer-review forums, online reference managers, blogs, and Wikipedia. As a result, all authors, readers, editors and funders can easily and immediately track the popularity, reception and impact of each of their studies. 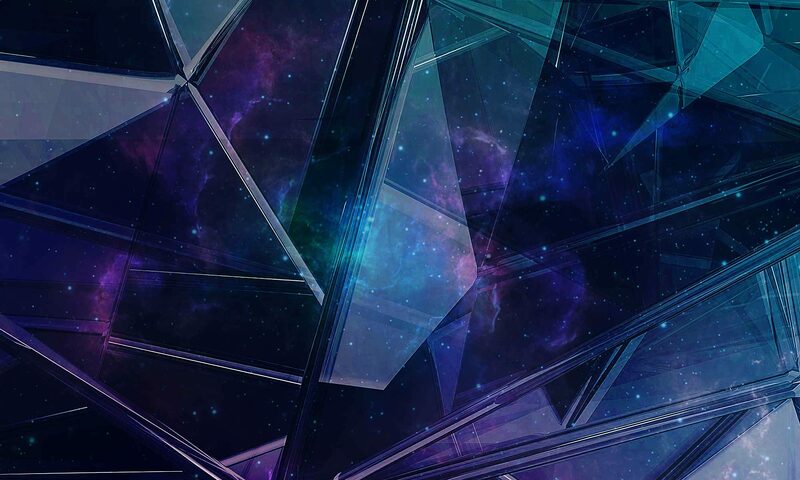 “Having built an extensive portfolio of innovations as a technological provider, we are always looking forward to making yet another effort at providing our users with the best-quality experience. The integration of Altmetric data provides us with another opportunity to do exactly this,” says Pensoft’s founder and CEO Prof Lyubomir Penev. 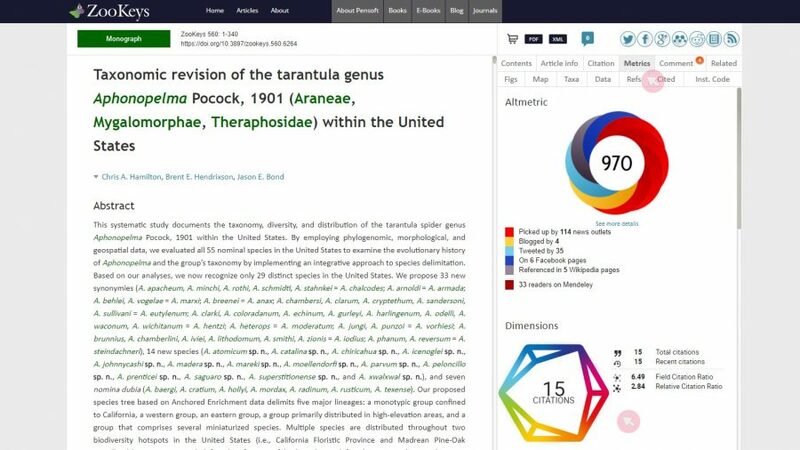 The Altmetric badges and associated details pages are now available for all articles within Pensoft’s journals, as well as the journals using the white-label publishing available from ARPHA. Altmetric was founded in 2011 and has made it a mission to track and analyze the online activity around scholarly literature. Altmetric tracks what people are saying about research outputs online and works with some of the biggest publishers, funders, and institutions around the world to deliver this data in an accessible and reliable format. Altmetric is supported by Digital Science. Visit http://www.altmetric.com for more information, and follow on Twitter @altmetric.